LINCOLN, Neb., February 11, 2019 /3BL Media/—The Arbor Day Foundation announced today an extended partnership with Redwood Living, Inc. (Redwood)—a development and property management company—to plant trees in forests of greatest need. The partnership was first formed in 2018 when Redwood Living supported the planting of 10,000 trees on Vinton and Harrison County mined land in Ohio, restoring critical wildlife habitat. Record wildfires, pests and disease and other natural disasters have destroyed millions of trees in forests across the country. The impact of the designated planting sites will restore critical watersheds, reinstate habitat for threatened and at-risk wildlife species and replant trees in devastated forests where natural regeneration will not occur. Founded in 1972, the Arbor Day Foundation has grown to become the largest nonprofit membership organization dedicated to planting trees, with more than one million members, supporters, and valued partners. Their vision is to help others understand and use trees as a solution to many of the global issues we face today, including air quality, water quality, climate change, deforestation, poverty and hunger. As one of the world's largest operating conservation foundations, the Arbor Day Foundation, through its members, partners and programs, educates and engages stakeholders and communities across the globe to involve themselves in its mission of planting, nurturing and celebrating trees. More information is available at arborday.org. 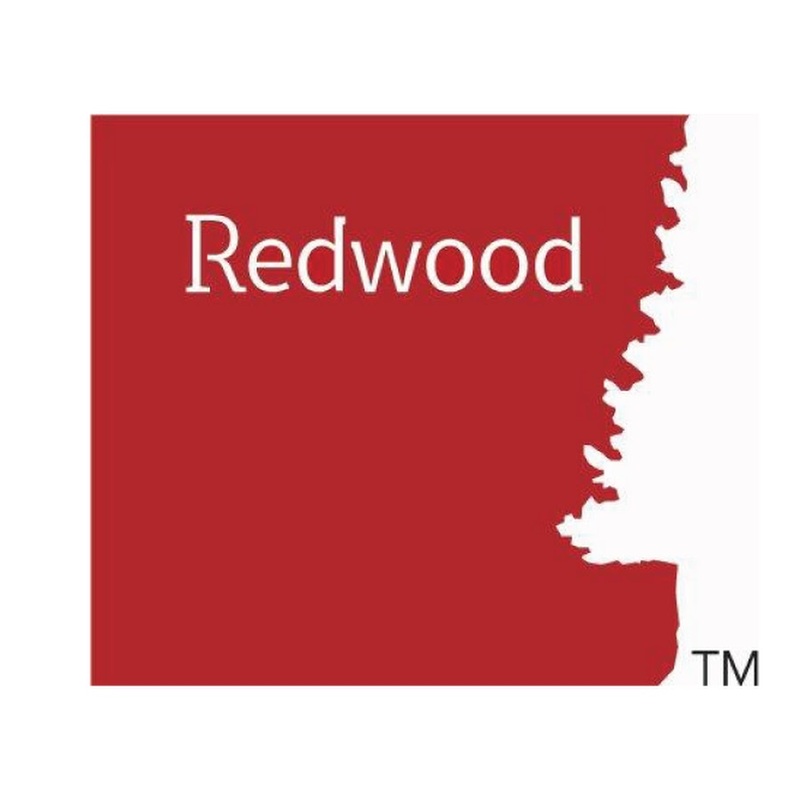 Redwood Living, Inc. (Redwood) is an innovative development and property management company with neighborhoods in Ohio, Michigan, Indiana, Iowa, North Carolina and South Carolina. The company believes that the growth of the rental population demands the response that Redwood provides. The success of this approach continues to be validated in new markets. Redwood is a company that believes in its mission, product and amazing people. It creates a simplified, relaxed lifestyle for residents, and offers a rewarding atmosphere for its employees. For more information, visit www.byredwood.com.